A Taiwanese Bitcoin miner was recently arrested after he used over $3 million in stolen electricity to mine $14.5 million in digital coins. A Taiwanese Bitcoin miner identified with the last name Yang was recently arrested and charged by authorities for mining 100 million yuan ($14.5 million) in cryptocurrencies. He used NT$100 million ($3.2 million) in stolen electricity to power the mining operation. 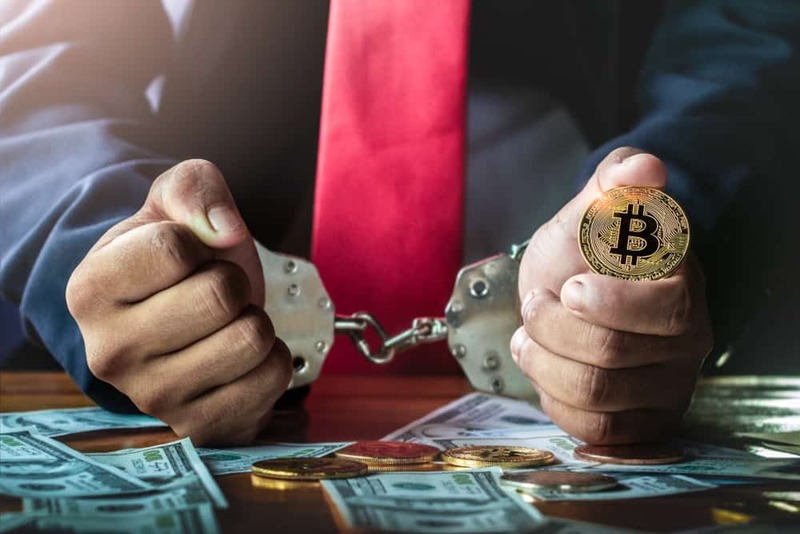 The accused operated 17 illegal crypto mining centers operating as fake storefronts in Taiwan, located in the municipalities of Taoyuan, Xinbei, and Hsinchu, as reported by EBC News. The accused would rent a store and use it as a front for a doll shop or an internet café downstairs while running his crypto mining operation upstairs. Yang allegedly hired electricians to manipulate the electricity supply to the different stores so that he could power his illicit mining operations free of charge. Electricity meters were also manipulated to ensure that the electric bill did not go to the fake stores of Yang. The activity was unveiled after Taiwan’s state-owned electricity company Taiwan Power looked into the faulty power supplies of one of Yang’s doll shops. This is the not the first instance in China where power theft was reported for mining cryptocurrencies. Despite the government’s consistent crackdown on digital currency, this issue has been growing rapidly. This news comes as the value of Bitcoin and other cryptocurrencies are down more than 70% from their all-time highs, putting a lot of pressure on the profitability of crypto mining. Chinese mining rig manufacturer Bitmain appears to be feeling the weight of the bear market, as it is planning to lay off employees soon to cut costs. Previous articleEOS: Will the Support Area Hold and Are We Rallying Back to Previous Resistance?